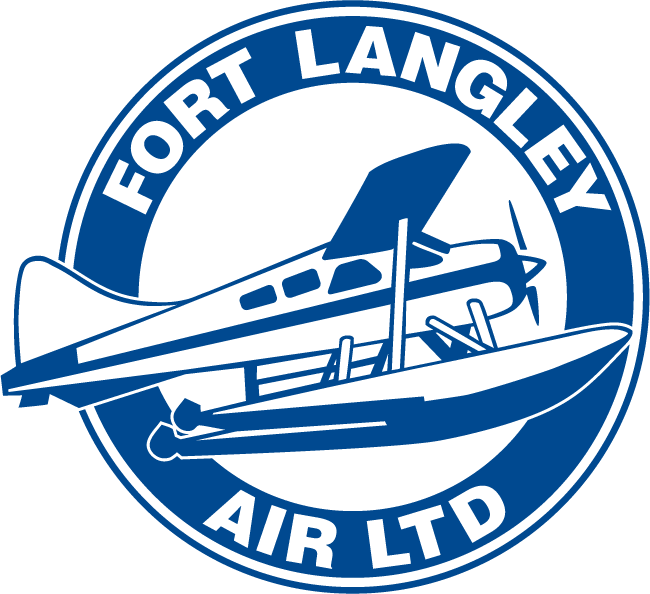 Most of our customers at Fort Langley Air take the opportunity to photograph their experience. 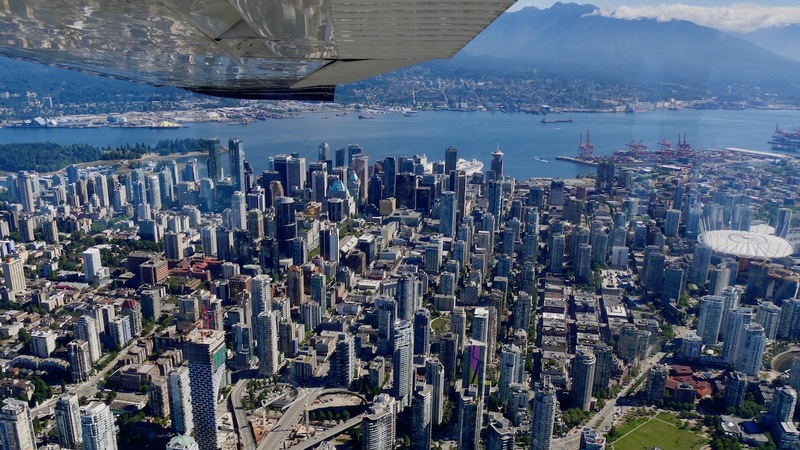 The breathtaking views from one of our floatplanes provide a perfect opportunity for some once in a lifetime shots. 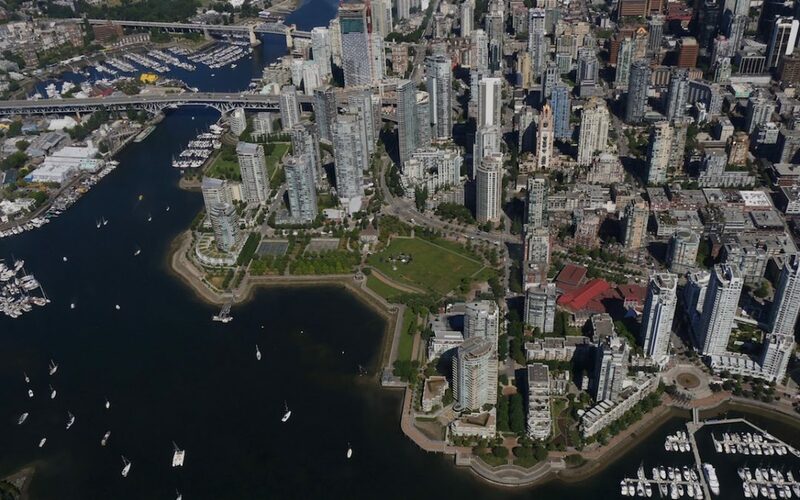 Here are a few tips you can use to make the most of your aerial photography. Be sure to schedule you flight in the morning or evening. This will generally provide you with the best light for photographs. Also check the weather forecast so that you have an idea of what to expect…remember, cloudy days can make for great shots too. A good strap or a safety tether for your camera is a great idea…especially if you are sticking out the window at 2,000 feet! No one wants to see if their camera can fly. It gets colder at high altitude, and if you have a window open to get some great shots, your hands will get pretty chilly without a pair of gloves. A moderate wide angle zoom lens would be ideal. You won’t need the distance so forget about the long telephoto lenses. We recommend staying with the one lens rather than changing in mid-flight. You’ll need to use very fast shutter speeds due to the amount of movement and vibration in the aircraft. A shutter speed of at least 1/1000th second at bare minimum would be good, but preferably in the 1/2000th range. Be prepared to raise and lower the ISO settings to account for changing light conditions. Set the aperture to one of the widest settings to allow plenty of light into the camera. Shooting from an open window is best, but if you can’t then be sure to wear dark or neutral clothing to avoid your reflection tainting your shot. There is always a lot of vibration in a small aircraft that can lead to some blurry photos. Try not to rest your hands and elbows on the plane while you are shooting for better focus. Before and after shots of the plane, pilot and fellow passengers also make for great memories. Don’t save them all for the air!